It appears the “Silent Sam” saga is finally coming to an end—at least for now. In August of 2018, protestors tore down the Confederate monument known as “Silent Sam” on the University of North Carolina at Chapel Hill (UNC) campus. The chancellor, Carol Folt, wrote an open letter denouncing the vandalism, and she and the UNC Board of Trustees were given until November 15th to determine a safe, legal, and alternative location for Silent Sam. On December 3rd, it was announced that administrators were proposing a new $5.3 million building to safely house the monument. That proposal was rejected. Two weeks ago, Folt, who had been chancellor at UNC since 2013, approved the removal of what’s left of the statue from the UNC campus, along with announcing her resignation. What a whirlwind of events! It appears she chose to do something different, but at the cost of her job. 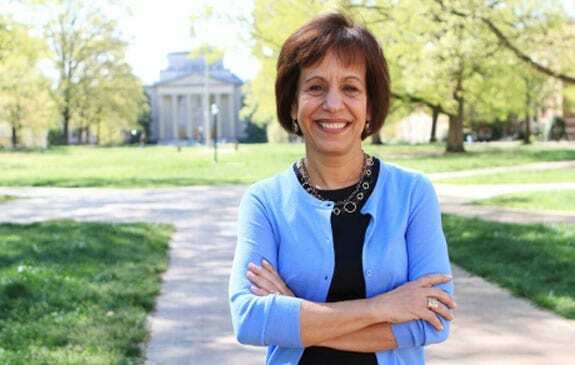 While reconciliation is on the verge of taking place on UNC’s campus, Chancellor Folt is left to pack up her office and her legacy. While some may believe she was forced to resign, the decision appears to have been her choice. Why would Folt make such a bold decision? Perhaps she knew all along what needed to be done, and she was tired of playing politics. As someone who was seen “as wanting to please all sides,” she decided to play an unexpected side and live true to the perceived message in the open letter she wrote when the statue was vandalized. Folt decided to listen to the voices of those impacted, instead of those who fund her salary. She made a choice to stand with those who have been trying to be heard for months. She made a choice to stand with African Americans, who are still a minority on the UNC campus. She made a choice to decrease the subtle racial hostility on UNC Campus. She made the quintessential leadership decision.